More than just a cute ball of fluff! For years, corgis have brought us joy with their goofy antics, cute butts, and big personalities. But who really are these adorable floofs? Their history is long and rich, and will likely leave you feeling surprised. Although we think of them as adorable floofs, corgis were originally bred to herd cattle on the British Isles, specifically in Wales. They are actually the smallest of the herding breeds, but this benefitted them. You see, corgis are low enough to the ground that they could nip the heels of cattle, but still dodge kicking hoofs. If you’ve ever seen a corgi in a bout of zoomies, you can imagine why they made such great heelers. What does this mean for the modern corgi? Most still have a desire to corral, run, and nip. While most corgis don’t have a herd of cattle to manage, they do enjoy learning and having a job. Many corgis enjoy agility training because it requires both brain and muscle. According to Welsh lore, corgis are the chosen breed of the fairies. If any dog were going to receive this honor, it would be corgis: they’re sturdy but have low-clearance, perfect for Fairy-riding. Legend says that those with a sharp eye and understanding heart can see the faint fairy saddles on a corgi’s back, as well as little harness marks. Seems legit to us! Ok- this isn’t a modern term. Corgwn is a Welsh term referring to plural corgis, and it’s pronounced similar to “oxen.” Of course, we usually just call them corgis. But it makes them seem more magical when you call them corgwn, doesn’t it? Queen Elizabeth II is crazy about her corgis. The Queen fell in love with the breed as a girl back in the 1930s and has had them to this day. Needless to say, these dogs live in style. It is said that they have their own “corgi room” at Buckingham Palace. Apparently, British people like to bet on royal baby names. 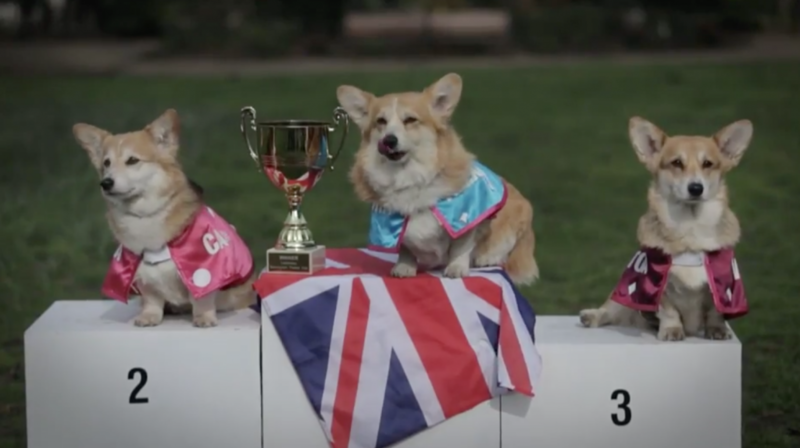 Back in 2015, when Prince William and Kate Middleton were expecting their second baby, a betting site organized a corgi race to guess what the name of the new royal baby would be. Although the winning corgi did not don the name of future Princess Charlotte, they had good fun in the race. 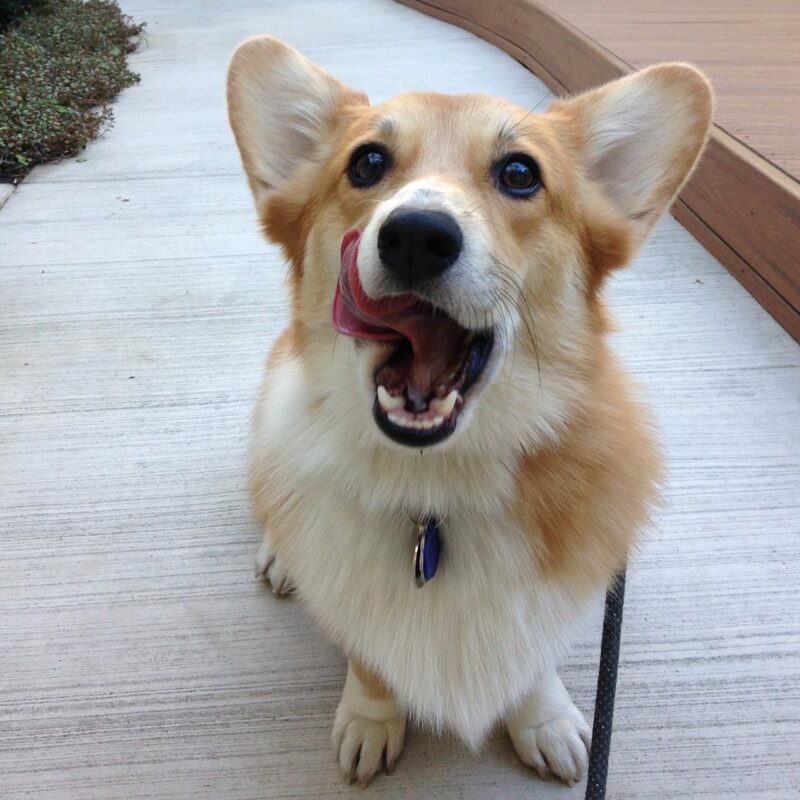 It’s believed that corgis got their name from the Welsh words cor (meaning dwarf) and gi, lenitive of ci (meaning dog). It’s possible their name is also derived from cur, which is derived from an Old Norse word which translates to grumble. You might know his hooman, former governor Jerry Brown. After Brown was elected in the 2010 gubernatorial election, his sister gifted him a corgi. Sutter made several appearances around Sacramento. At one point, he even received the key to Chico. Although Sutter passed on in 2016, his legacy lives on as the First Dog of California. AKA: Wolf corgis. 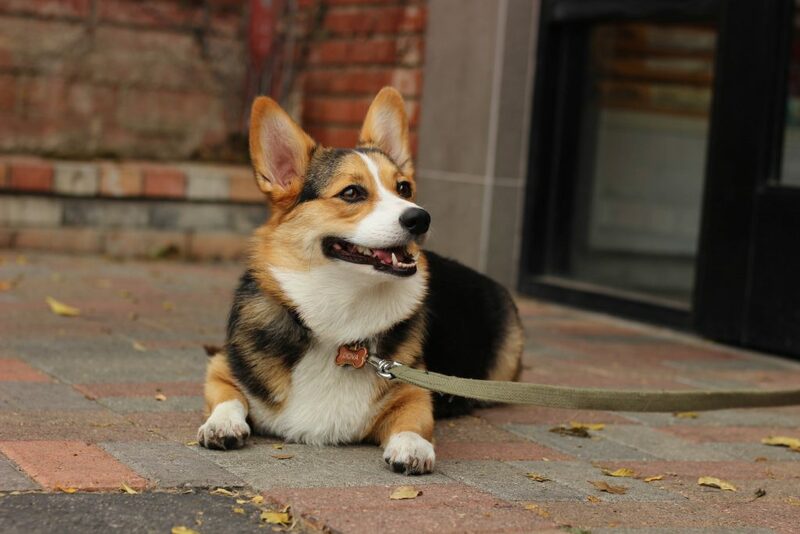 It is suspected that the two breeds became distinct when Pembroke and Cardigan corgis were taken to the British Isles ca. 8th or 9th century. It’s also possible that Vallhunds were taken to Sweden from the Isles. 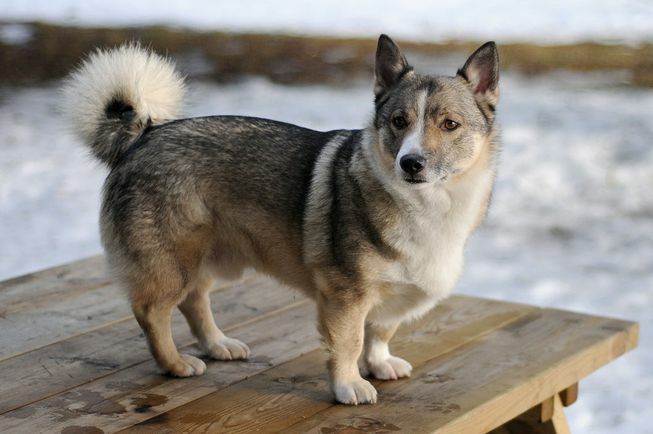 Either way, Vallhunds are basically Welsh corgis’ cool Swedish cousins. 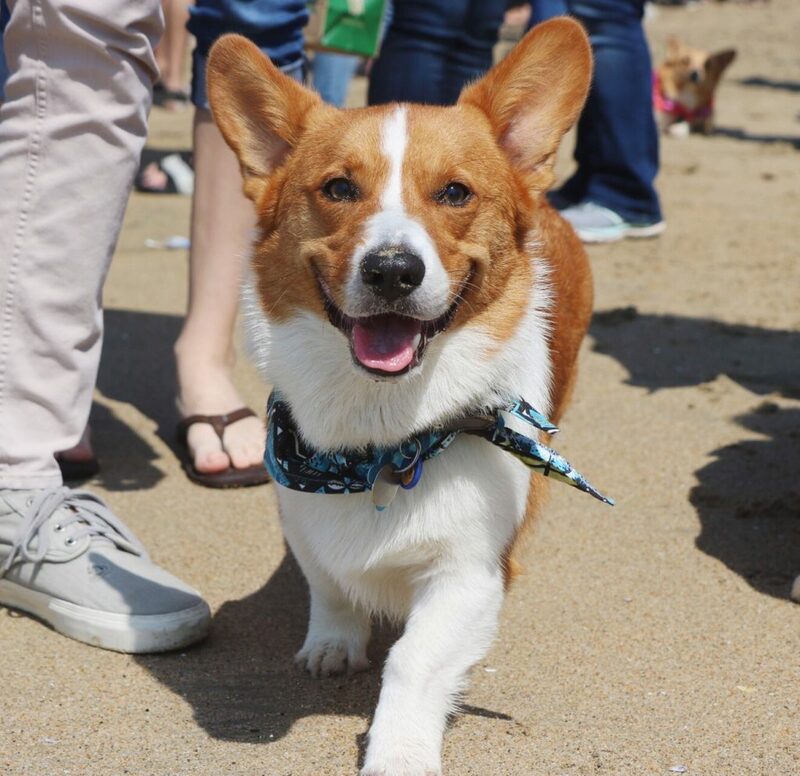 This weekend, SoCal Corgi Nation is hosting Corgi Beach Day! If you’ve ever dreamt of being in a sea of corgis, this event is for you. This group organizes a couple of gatherings every year at Huntington Dog Beach. There is food, vendors, activities, and an average of 1200 corgis on a beach. All dogs are welcome and considered honorary corgis on this day. Come check it out, and say hi if you see us there!